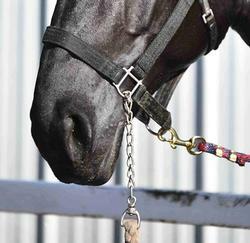 Nearly every time that you handle your horse, a halter will be used. With that being said, quality is of utmost importance! 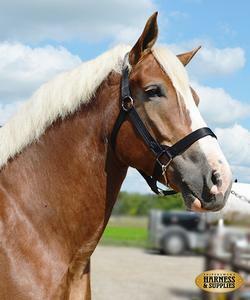 Shipshewana Harness & Supplies has worked to ensure that our halters have the correct fit on all types of draft horses. 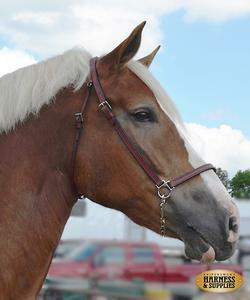 Whether you are looking for an everyday barn halter, or SHOWTIME product to head to the shows, we can help!